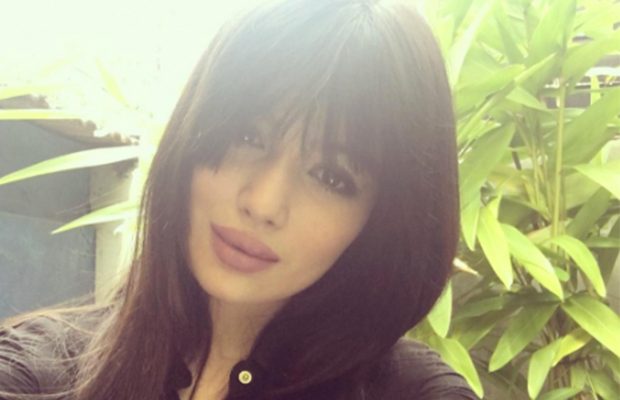 Home BOLLYWOOD Ayesha Takia All Set To Make A Comeback! Ayesha Takia All Set To Make A Comeback! Last Ayesha Takia was seen on the big screen was in ‘Mod’ (2011) and she is remembered more fondly for her role alongside Salman Khan in ‘Wanted’ (2009). It has been reported by a leading daily that she is all set to make her comeback on the big screen and is in talks with a couple of production houses for central roles in their films. Besides that, she will also be seen in a music video by which she had shot in December last year. The song by Amit Mishra, which was shot during Christmas in South Mumbai, is currently being edited. “We had to convince Ayesha a lot. She’s reluctant about taking up acting offers because she wants to do something substantial. She’s a mother now and that comes first for her. She probably agreed to feature in our video because it was just a two-day shoot in Mumbai,” says director Lovely Singh who has helmed the project with his brother Rahul. Ayesha Takia married businessman Farhan Azmi and the two have a son together. This will be the first time the 30-years-old actress will be back on sets after becoming a mother. She debuted in Taarzan: The Wonder Car and went on to do films like Socha Na Tha, Dor and Wanted. Also Watch: Arbaaz Khan Reveals When They Will Start Shooting For Dabangg 3 With Salman Khan! Previous articleRicha Chadha To Soon Have Her Own Sports Team? Next articleBigg Boss 10 Changes Manveer Gurjar’s Life In A BIG Way And You Won’t Believe How!